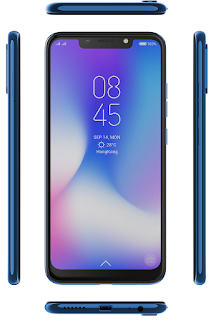 The Honor 10 Lite comes with an impressive 24MP AI selfie camera, AI scene detection technology on both rear and front cameras, latest Kirin 710 processor with 12nm process technology, Dewdrop Display, first Honor phone with Intelligent EMUI 9.0 on top of Android 9 (Pie) out of the box and 3,400 mAh battery.Honor 10 Lite features 15.77cm (6.21”) Dewdrop display, 91% screen-to-body ratio with 19:5:9 aspect ratio, has support for GPU Turbo 2.0 and runs Android 9.0 (Pie) with EMUI 9.0 on top. The AI Selfie camera can recognize eight different scenes (Sky, Beach, Plant, Flower, Stage, Night, Room and Snow) and adjust camera settings to click best ever selfies. The front camera also features AI based facial recognition and light fusion technology, ensuring you always look your best in every scenario and light condition. Dual Rear AI Camera is capable of detecting 22 different scenes to give best ever photographs in every scenario and condition. Low light photography is enhanced by its big f1.8 aperture and AIS mode which enables it to capture beautiful and detailed shots even in low light conditions. 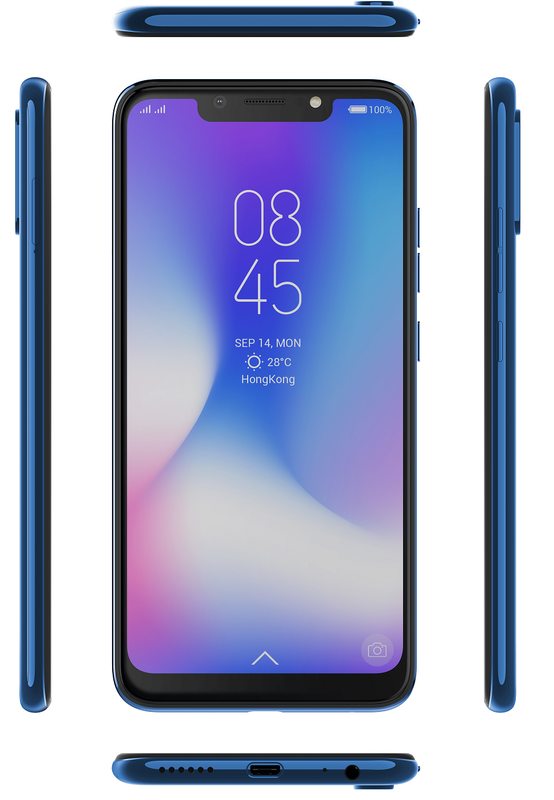 The CAMON iCLICK2 combines best-in-class design & display by taking it a notch higher with 6.2” HD and Super full view notch display with one of the finest selfie and dual rear camera in the segment at a price point not seen before in the category. If selfies tickle your fancy, this is surely your gadget to go by. The device comes with 24MP selfie camera with large 1.8um pixel, f/2.0 aperture and front flash for stunning selfies. CAMON iCLICK2 is packed with an integration of 13MP primary camera with a larger aperture of F/1.8 capable of capturing outstanding details in every shot. 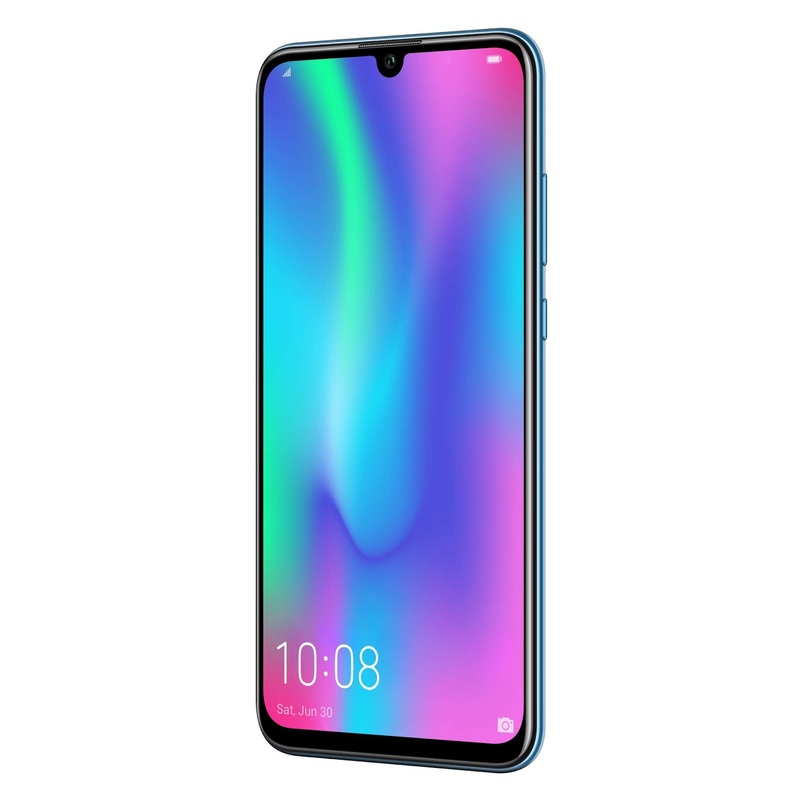 Whereas 5MP secondary camera captures the depth of field Another aspect of the smartphone is that it catches the eyes is its 6.2” HD+ Super Full view notch display. It’s large screen size with 88% screen to body ratio gives more screen. 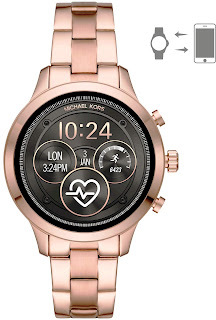 The Michael Kors iconic Runway smartwatch offers a new highly personalized experience with heart-rate tracking, swimproof functionality, payment methods, untethered GPS and more. In addition to the three classic stainless steel platings, the brand is also introducing its first ever silicone-strap styles within the group—perfect for the customer who wants a smartwatch that transitions from a workout to a night out with ease. 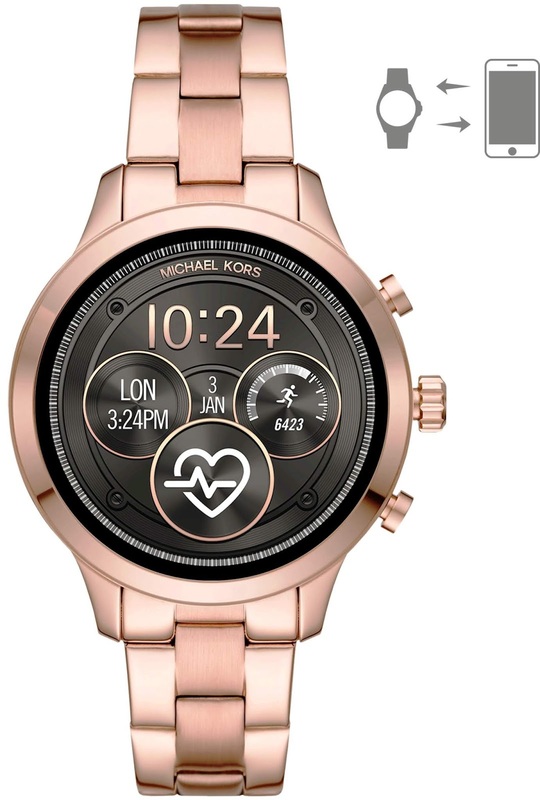 Equipped for every consumer need, the Runway smartwatch features new digital dial designs that connect to and visually show your heart rate, making it easy to measure and track. 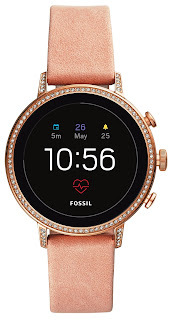 This watch is available for INR 21,995 to INR 33,995. The Rugged superpowers helps you rely on and add the self-encrypting magic of Seagate Secure Technology. What you get is a drive that’s impenetrable—even when it’s removed from its enclosure. 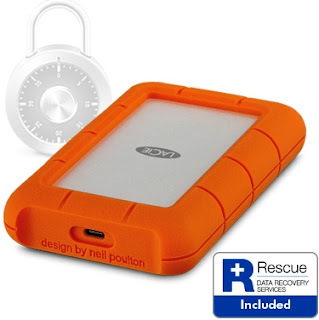 LaCie Rugged Secure allows you to transfer and transport your sensitive data with no concerns for unauthorized access or intellectual property theft. All this on top of universal compatibility with USB-C, USB 3.0, and Thunderbolt 3. Not to mention the rain, drop, and crush resistance. But wait. There’s more: the peace of mind that comes with the 2-year Seagate® Rescue Data Recovery Services plan.